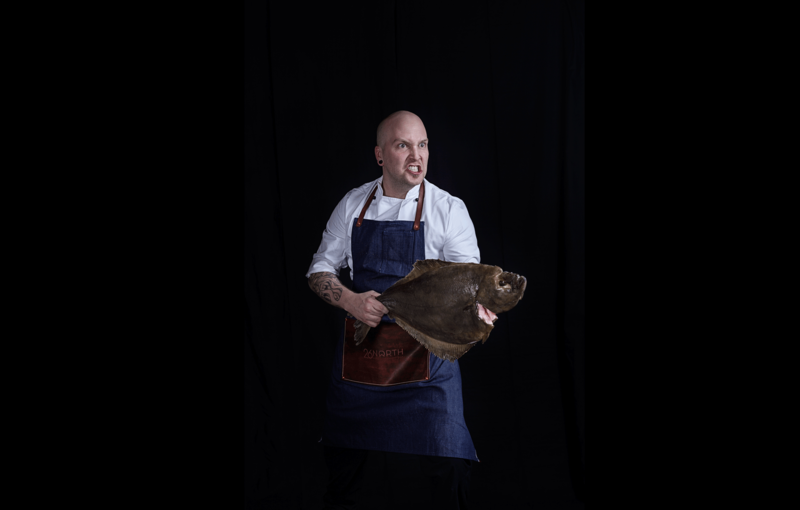 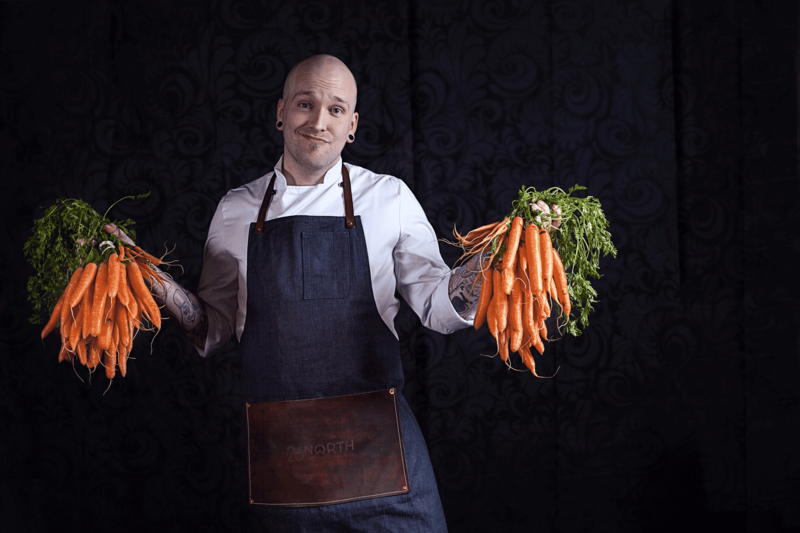 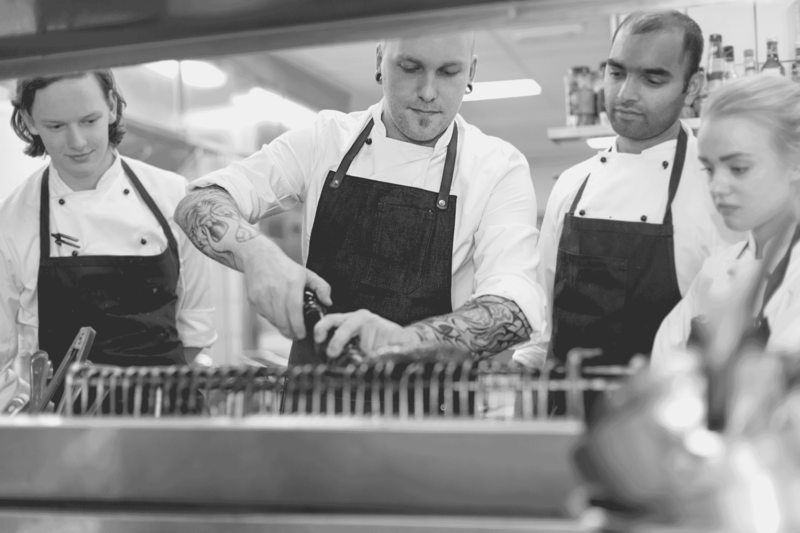 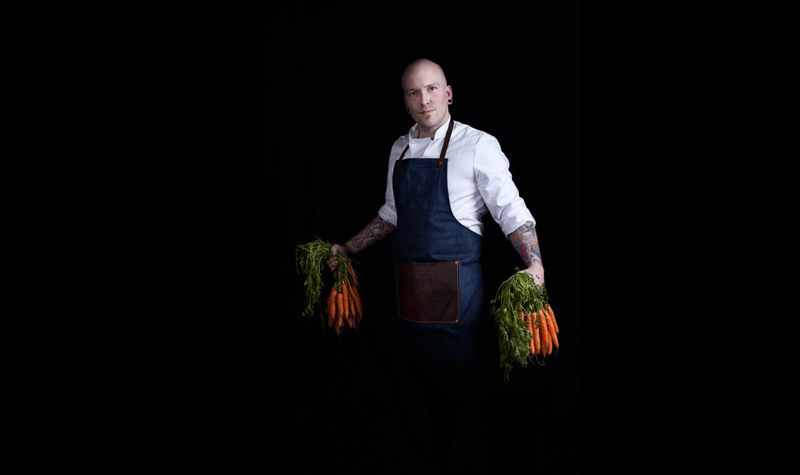 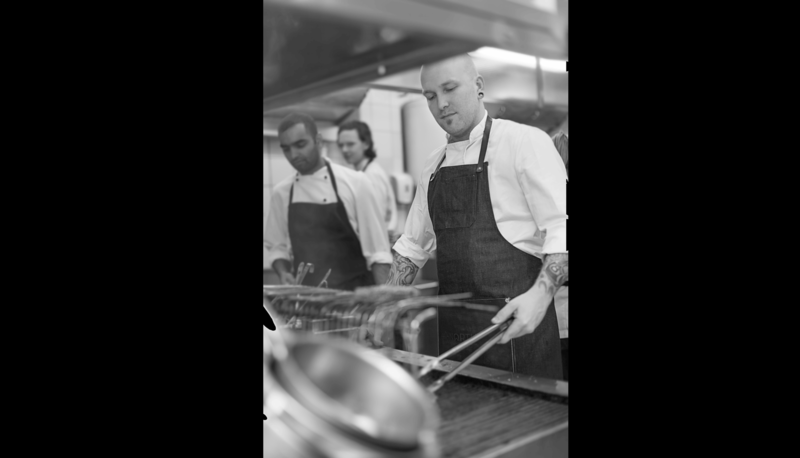 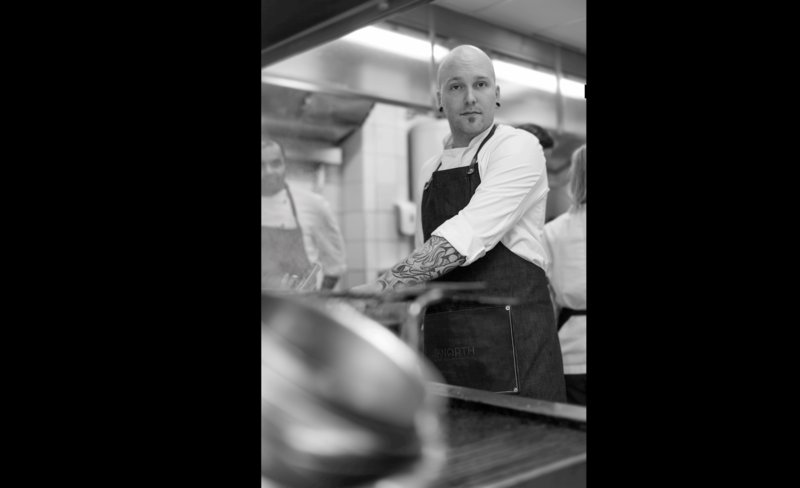 Kristoffer Ingemansson, a chef with a heart and attitude that knows his ingredients. 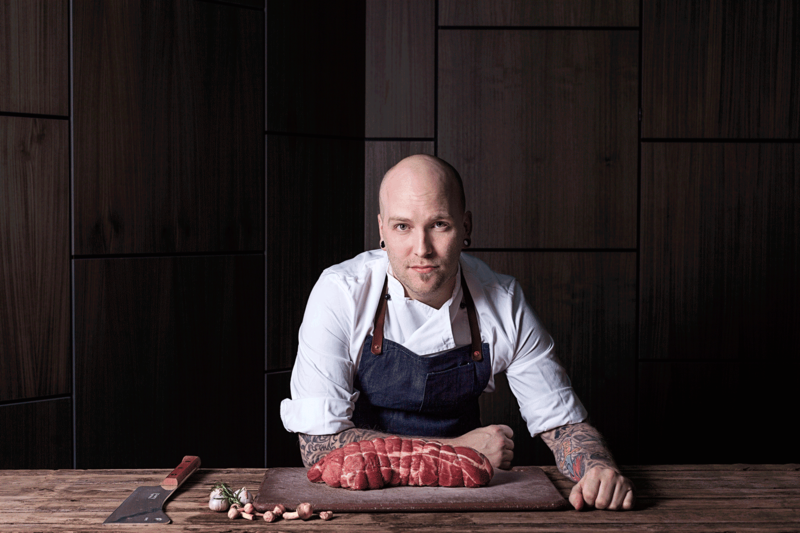 Kristoffer is raw, honest and passionate about his trade. 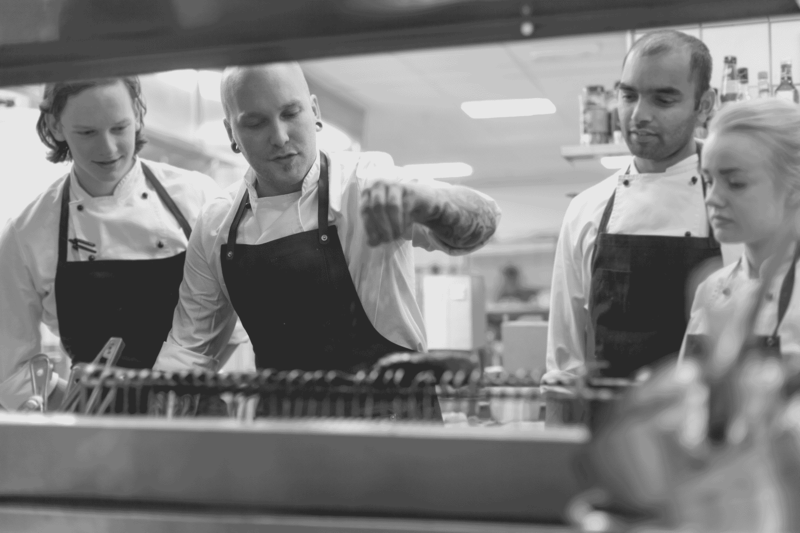 Transforming local produce into high quality cuisine. 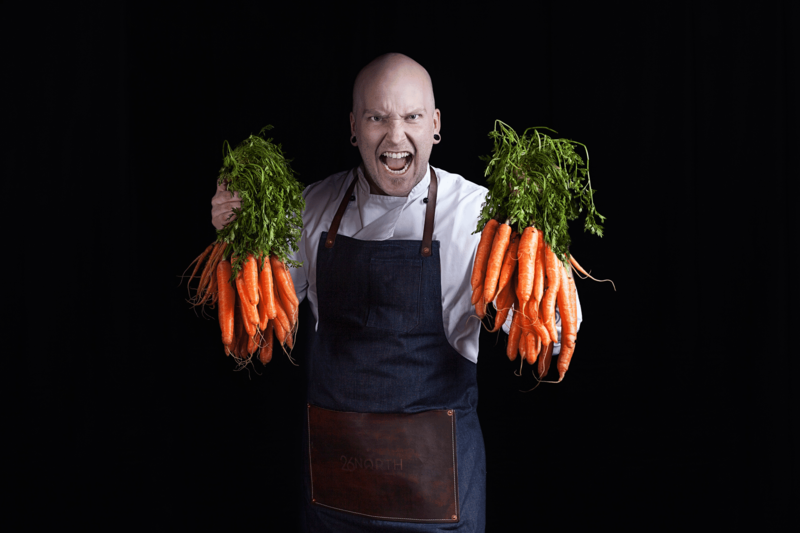 Kristoffer Ingemansson, a chef with a heart and attitude that knows his ingredients. 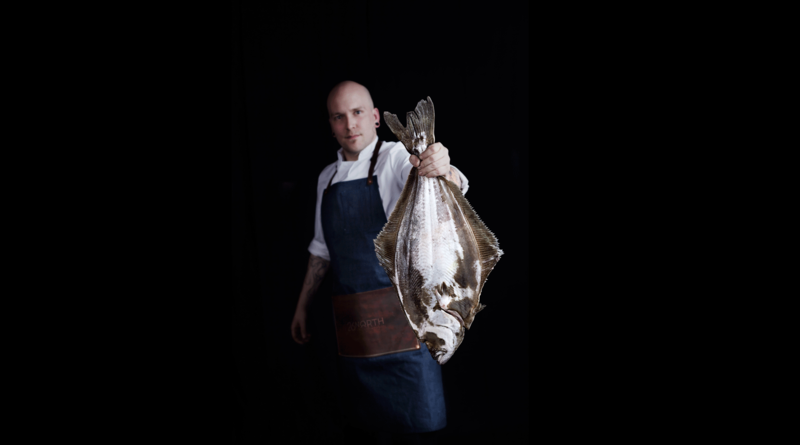 Kristoffer I raw, honest and passionate about his trade. 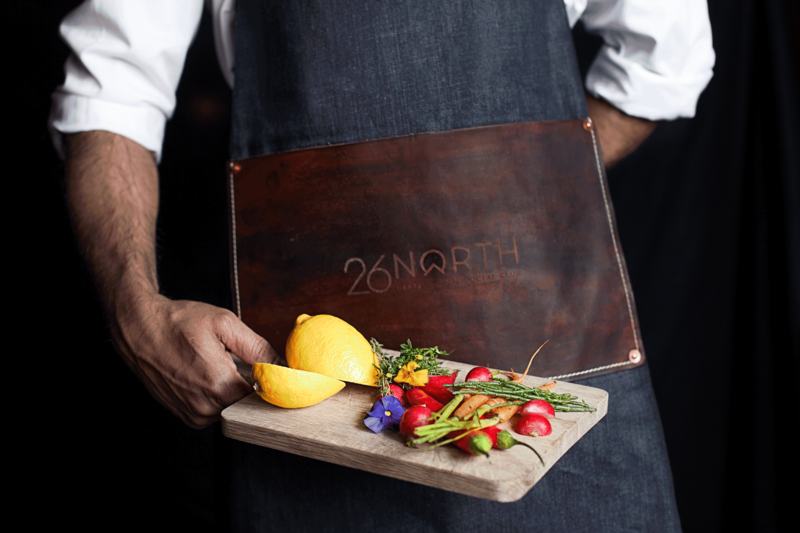 Transforming local produce into high quality cuisine.